Free tools for the fight against hate. To honor the memory of Charlottesville activist Heather Heyer, we’ve created this set of free resources (a work in progress) to help support you in the fight against intolerance and hate. The Southern Poverty Law Center has released a new edition of Ten Ways to Fight Hate. This free publication outlines 10 principles for taking nonviolent action against bigotry by organizing, promoting tolerance, and speaking out against discrimination and prejudice. Download the guide from splcenter.org. Courtesy of the Southern Poverty Law Center. 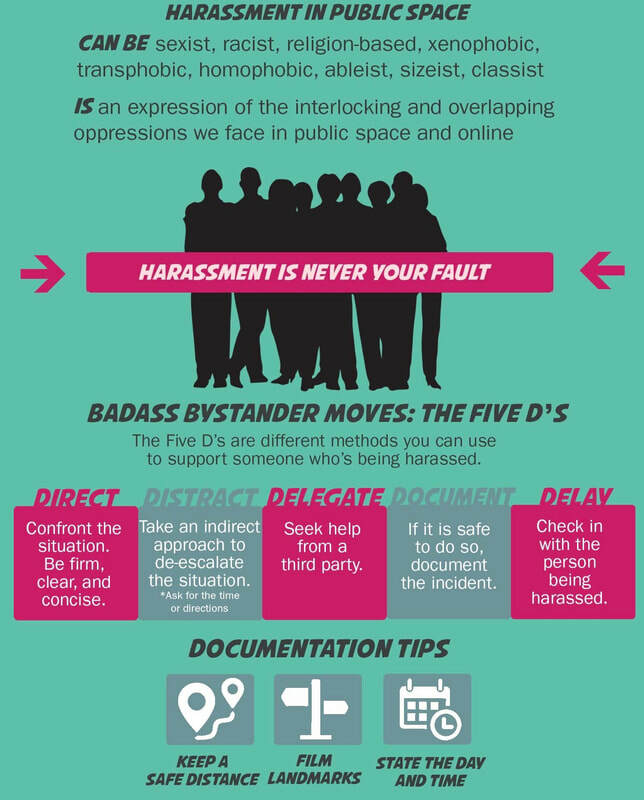 Bystander Intervention: Resources and training from Hollaback! In response to the political climate in the U.S., grassroots anti-harassment activists Hollaback! have put together a set of training tools to help users protect their neighbors by standing up and intervening in incidents of bias harassment. ​Get free resources at ihollaback.org. Activist group and intersectional coven W.I.T.C.H. Boston has made their Strength Against White Supremacy Card available to all to print and share. Download the artwork from witchboston.org. Make your stance known and sew your own NO NAZIS patch with this free template created by Layla Sullivan. This mock-Latin phrase meaning "Don't let the bastards grind you down" appears in The Handmaid’s Tale as a secret message of resistance. Artist Emily Winfield Martin created this sign for anyone who needs it. Download your own from Emily’s blog. Courtesy of Emily Winfield Martin. Never forget the importance of self-care! 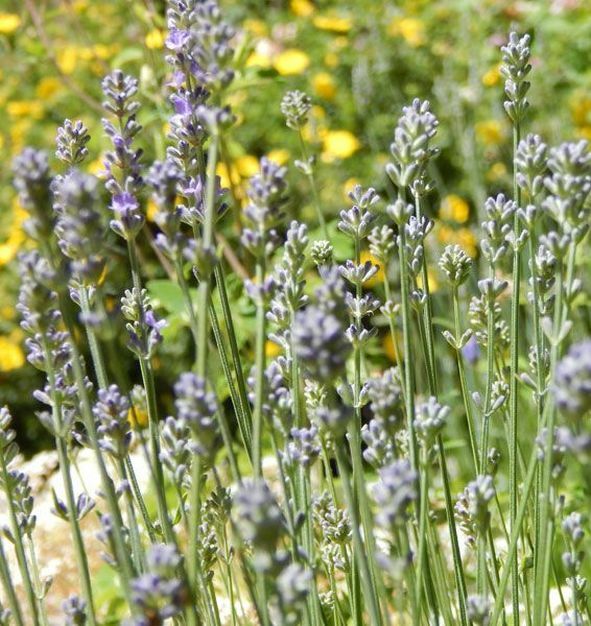 Our friends at Element Botanicals created this handy introduction to using beneficial plants to help fight the effects of living in stressful and uncertain times. Read the guest post on our blog. ​Here are some additional resources for the fight against hate. This is a work in progress, and is by no means meant to be comprehensive. These organizations at the forefront of the fight against hate and white supremacy are a great place to get started. Shaun King: Journalist and activist Shaun King is an excellent resource for staying up-to-date on the latest events and issues related to civil rights in the U.S. Follow him on Twitter, Facebook, or Instagram. OurStates: This web site is a great place to get the information and tools you need to work at the state level to protect at-risk communities from harm. Just select your state to see pending legislation that affects the areas of immigration, policing and protesting, reproductive justice, voting rights, LGBTQ equality, and economic justice. Documenting Hate: This ProPublica project is an attempt to create a national database of reported hate crimes and bias incidents, since this data is not officially tracked on a national level. Report a hate crime, or follow them on Facebook or Twitter for a frequently-updated compilation of hate crime coverage from reliable news sources. These resistance resources are PDX-specific; look for similar groups in your own hometown. Not sure how you can help? Here are some great places to start. Understanding the history of systemic racism in the U.S. is vital to a true understanding of today’s political climate and recent events. The first began around 1900, amid the period in which states were enacting Jim Crow laws to disenfranchise the newly freed African Americans and re-segregate society. This spike lasted well into the 1920s, a period that saw a dramatic resurgence of the Ku Klux Klan, which had been born in the immediate aftermath of the Civil War. The second spike began in the early 1950s and lasted through the 1960s, as the civil rights movement led to a backlash among segregationists. © 2017 THE CREEPING MUSEUM.